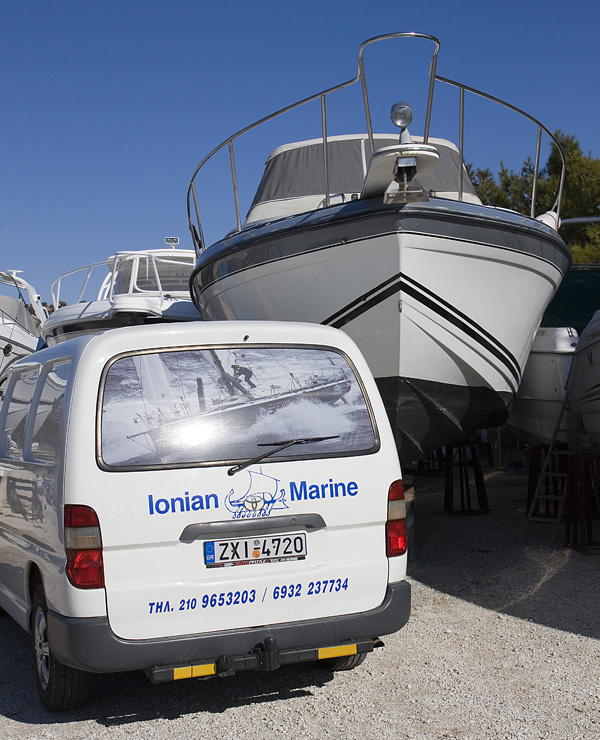 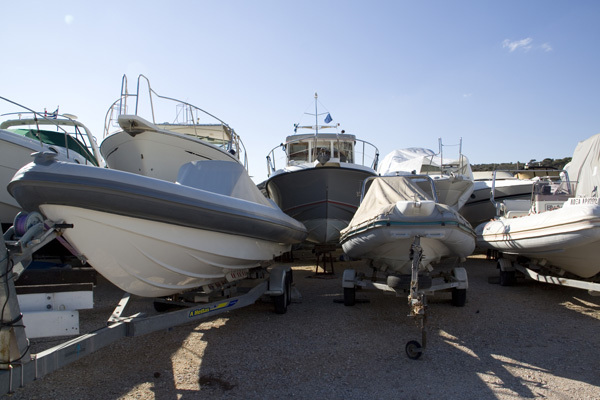 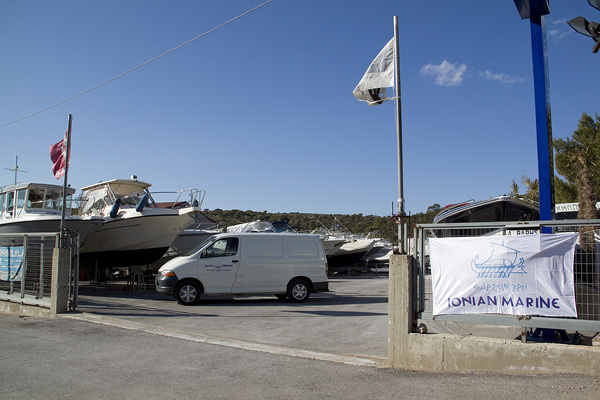 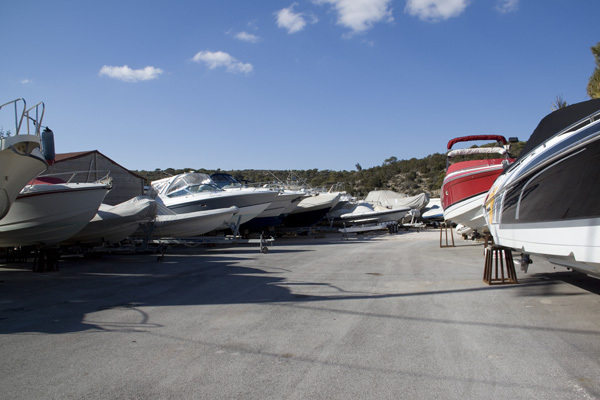 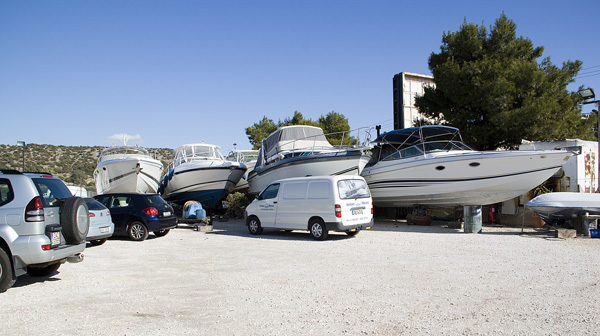 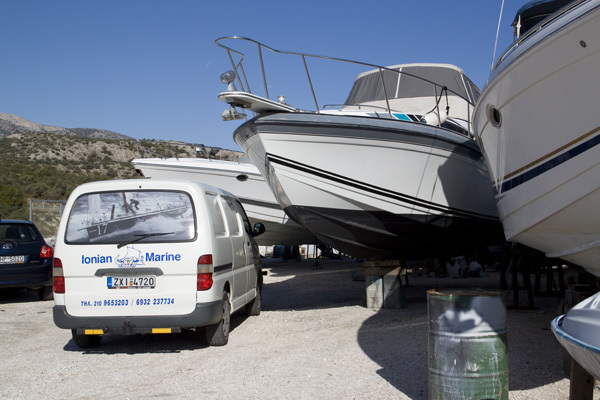 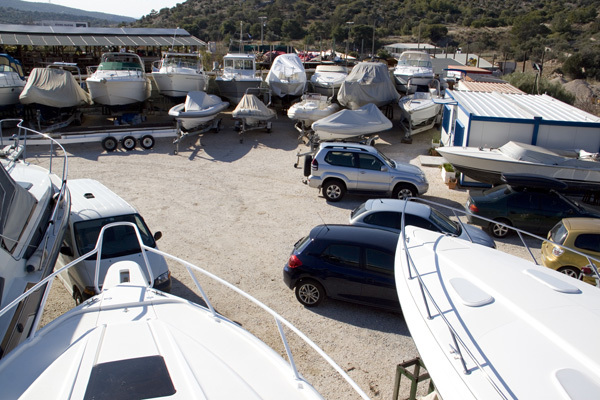 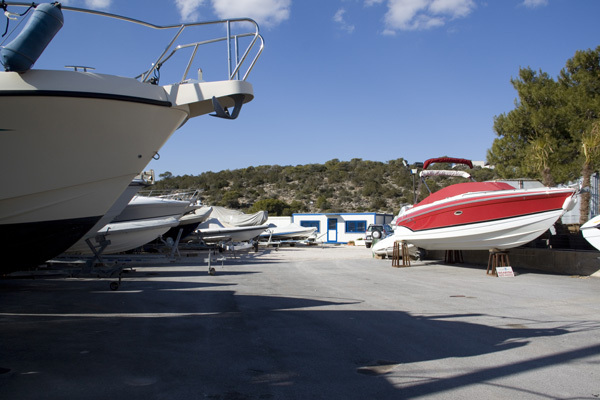 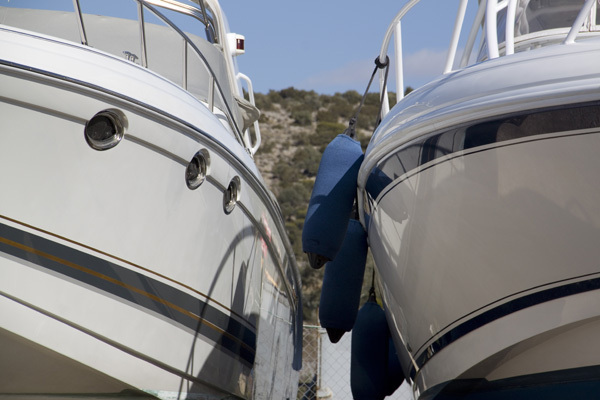 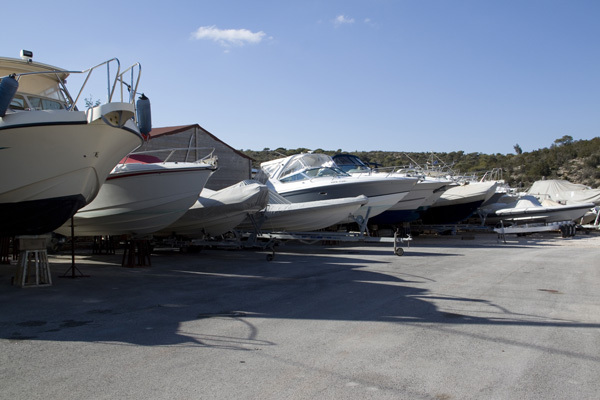 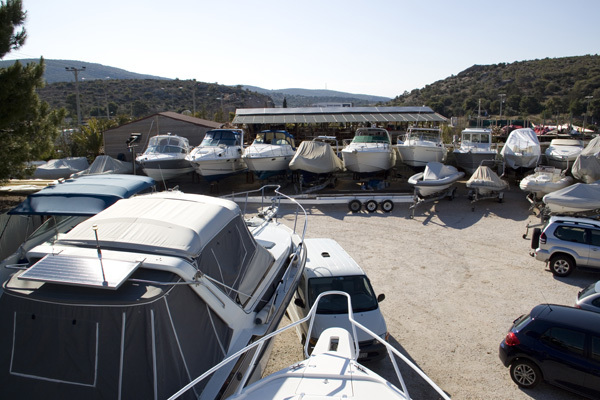 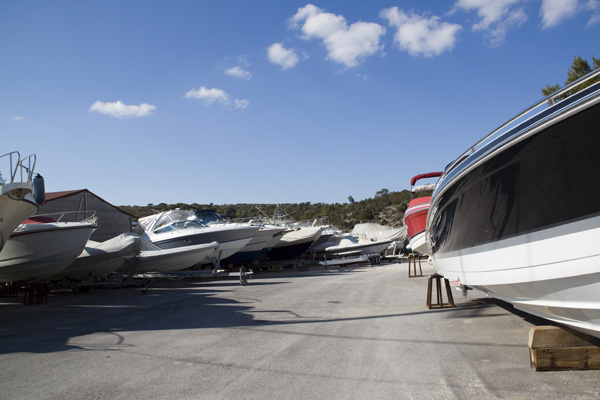 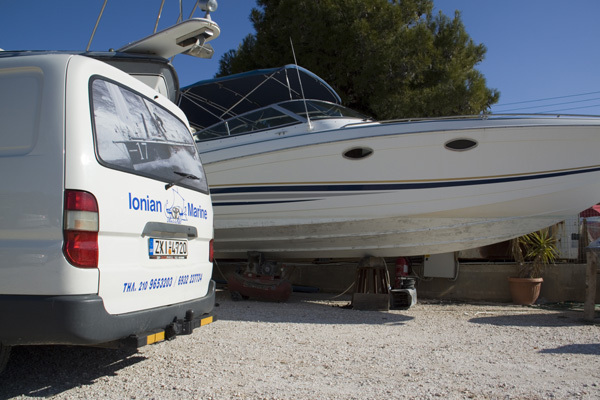 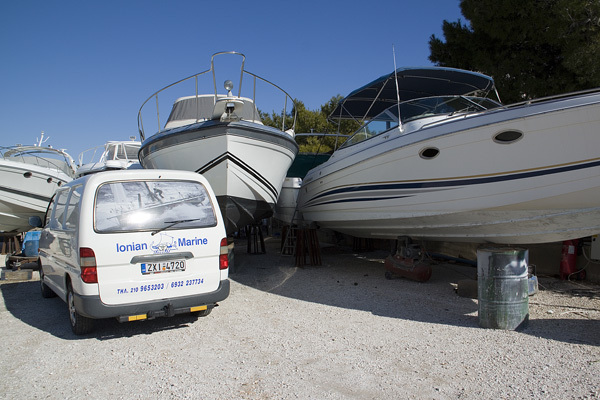 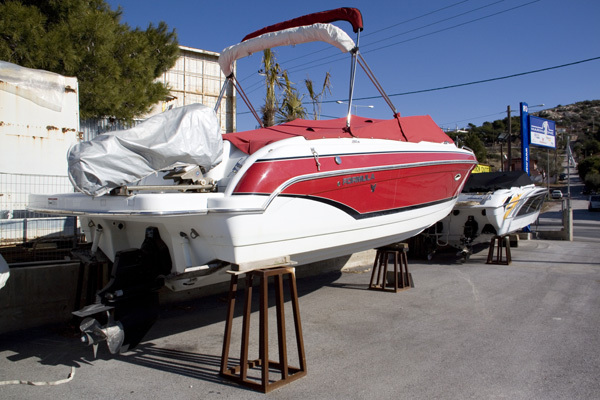 Our facilities provide your vessels with dry docking and repairing services, annual maintenance works, power and water supply. 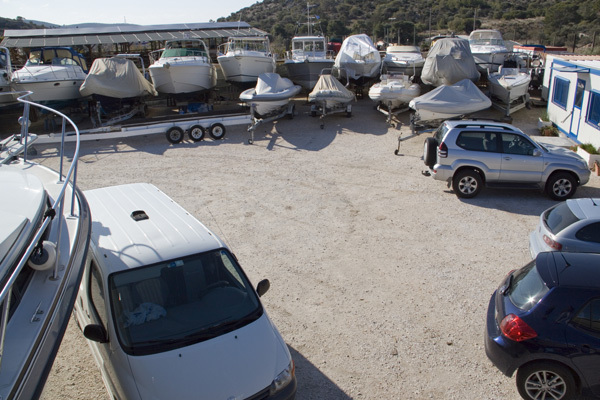 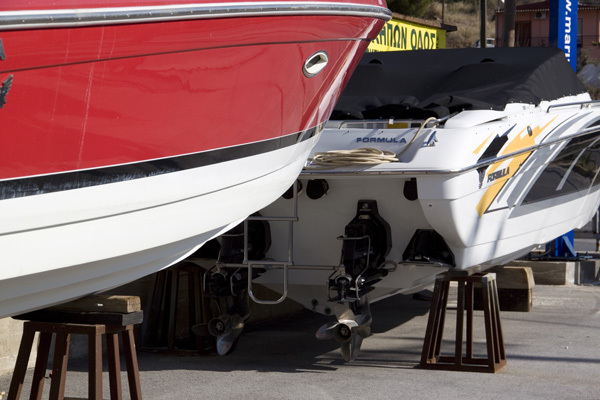 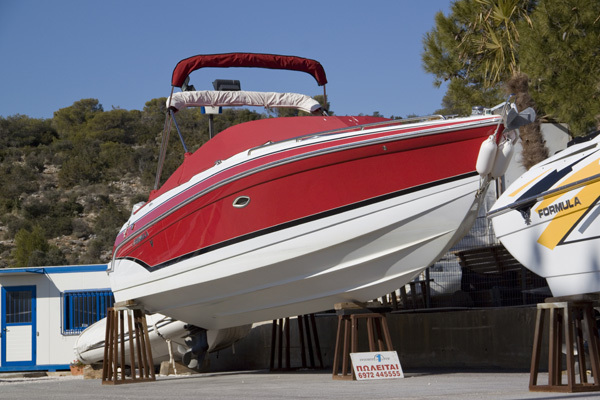 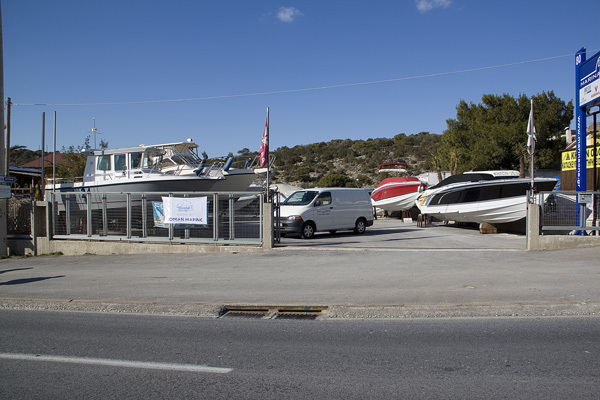 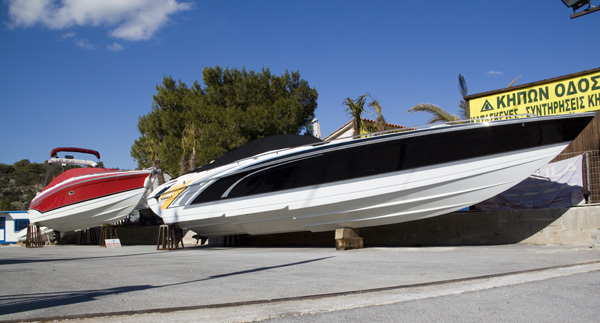 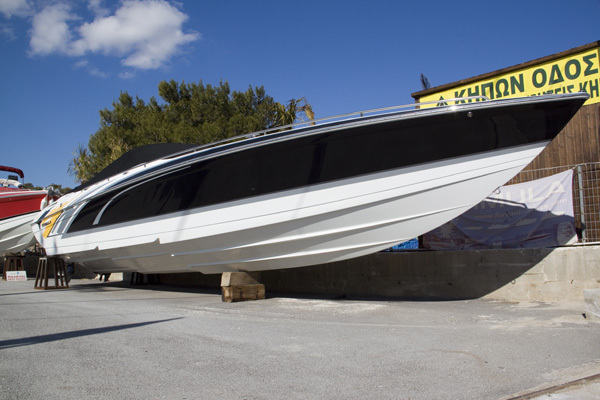 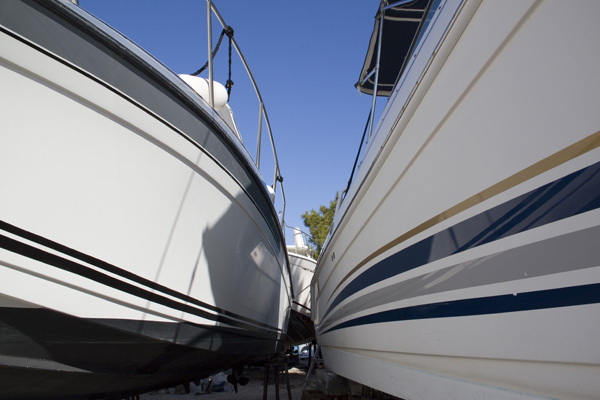 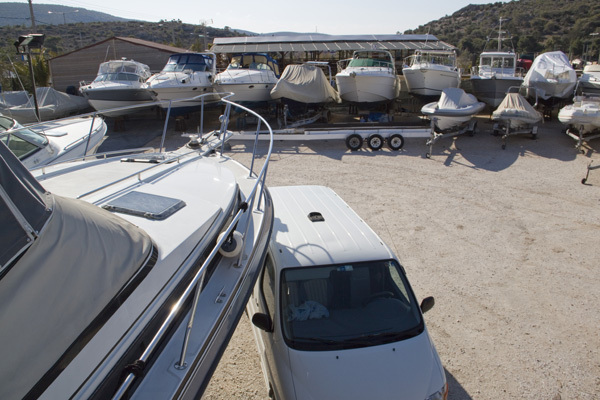 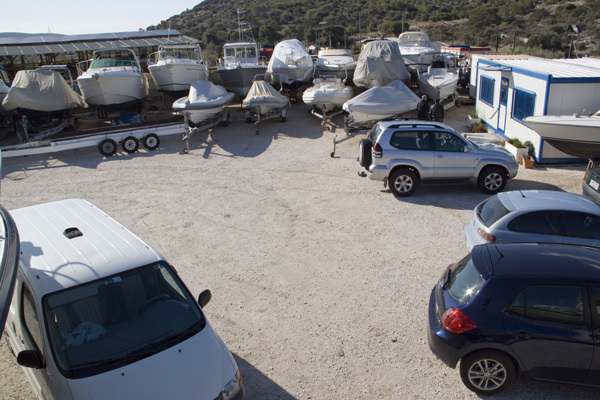 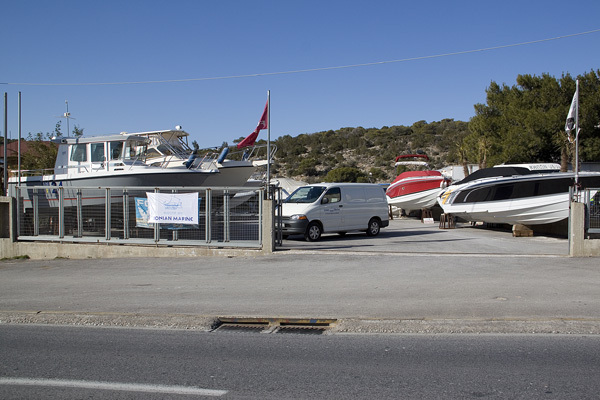 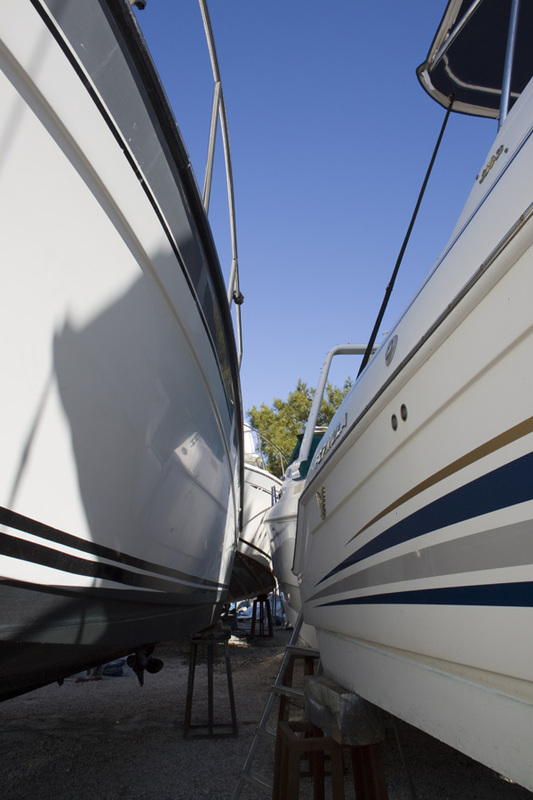 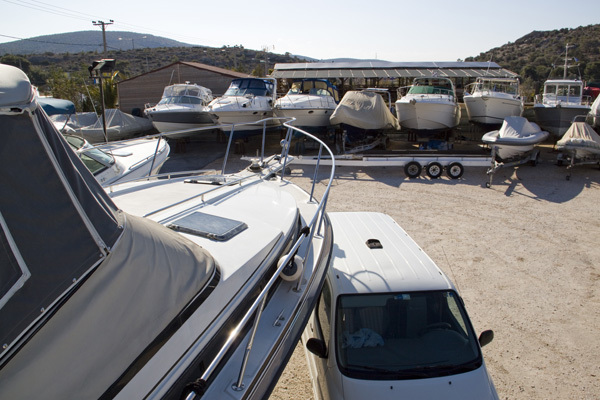 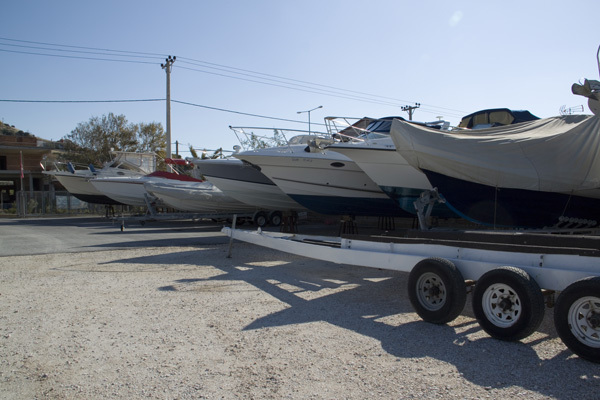 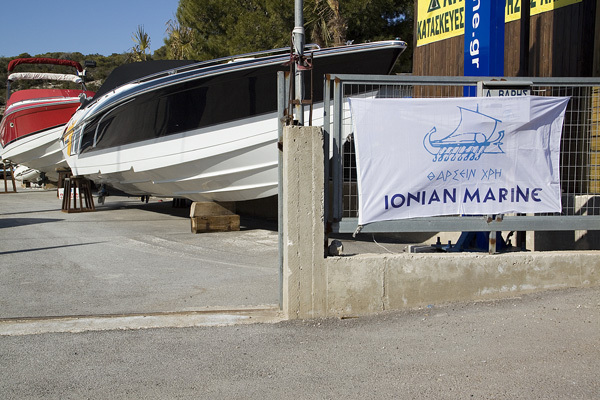 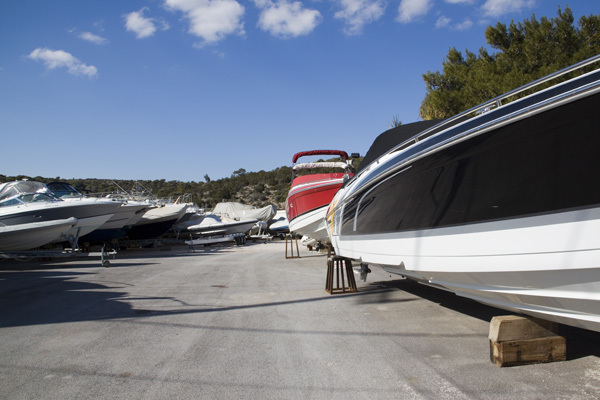 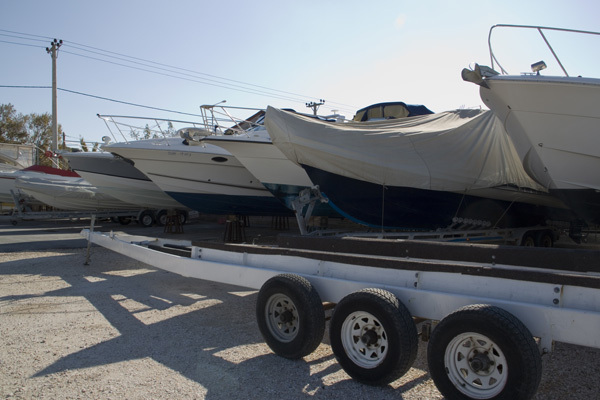 100% Security for your Vessel — 24-hour surveillance of the premises supported by an alarm system and a closed-circuit television camera. 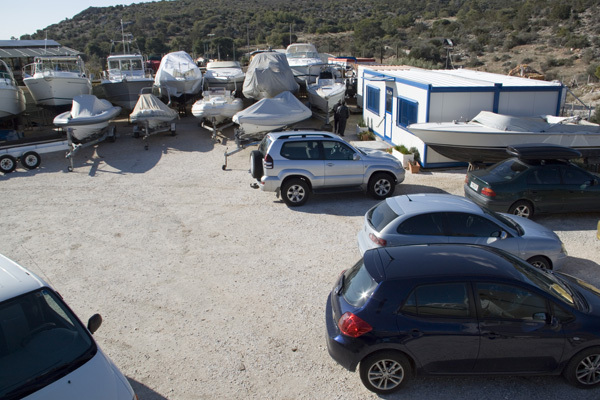 Our site is protected by circumferential areas of infra-red and night-vision cameras which are monitored on a 24-hour basis by the signal receiving centre “Spartan Security”.